Why should I eat better? 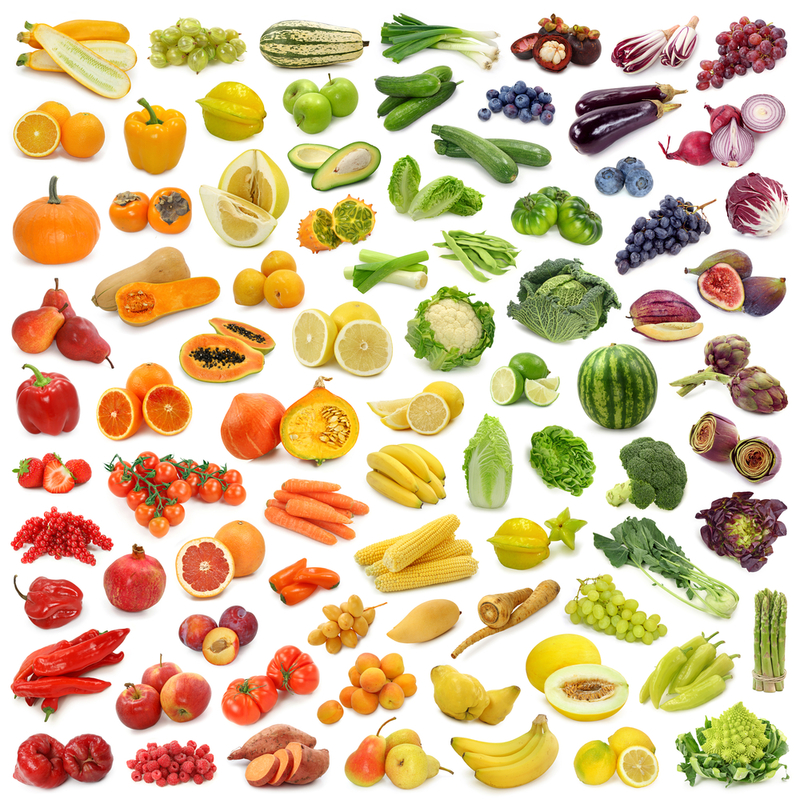 “A varied and balanced diet could help to reduce your risk of health problems such as heart disease, high blood pressure, type 2 diabetes, cancer and dementia, plus it could help to boost your overall health and wellbeing, improve your energy levels and even help you sleep better,” says registered nutritionist Claire Baseley. Rather than trying to overhaul your whole diet at once and worrying about what to cut out and what to keep in, Claire recommends starting gradually with small, manageable changes that are easy to stick with. “Try changing one meal at a time – maybe add a portion of fruit at breakfast and switch to a wholegrain source of carbohydrate, perhaps add an extra portion of veg at lunch or replace your usual biscuit snack with some fruit and plain yogurt,” she says. There are some foods that are more important than others when it comes to staying healthy for years to come. Use your 15 minutes today to make sure you include some of these essential nutrients in your meals. Protein helps keep your muscles strong and will fill you up faster. Find it in meat, fish, dairy foods, pulses such as beans and lentils, nuts, seeds, eggs and soya products. Make a change: Try to include protein in every meal and snack – perhaps eggs or natural yogurt for breakfast, lentil soup for lunch and grilled chicken for dinner. A diet rich in fibre keeps your digestive system moving and could also help to lower cholesterol and control your blood sugar levels. Make a change: Aim for 5 portions of fruit and veg and 3 portions of wholegrains such as wholemeal bread, brown rice or oats a day. What’s a portion of fruit or veg? Eating 70g (3oz) of wholegrain foods a day could reduce your risk of heart disease by 23 per cent. Make a change: Switching from white pasta, bread and rice to heart-healthy wholegrains will make a real difference. Try brown rice and pasta, bran flakes and rye bread. Essential to lower your risk of osteoporosis, calcium-rich dairy is even more important post-menopause. Make a change: Try to eat 3 portions of calcium-rich foods every day. Find it in dairy products, green leafy vegetables, fish with edible bones (such as sardines or pilchards), soya beans and nuts. Your body is nearly two thirds water so keep headaches and fatigue at bay by staying hydrated. Aim to have 6-8 glasses of fluid a day – water, milk, tea and coffee all count. Essential omega-3 fats are found in oily fish and seeds and are great for your heart and mind. Make a change: Aim to have 2 portions of oily fish every week (a portion is 150g/5oz). Tinned fish such as mackerel and sardines count too. “If you don’t enjoy oily fish there are vegetarian sources such as flaxseeds, walnuts or rapeseed oil,” says Claire. Even if you can't feel the difference straight away every little change you make will soon add up. Give yourself a tick each time you include essential nutrients in your meals. Recording the changes will remind you to keep up the good work. You don't have to make all the changes at once – remember that improving just one meal a day by adding these foods will make a difference over time. Download a free new tracking journal. Why try our 15 Minutes to Better Health campaign?